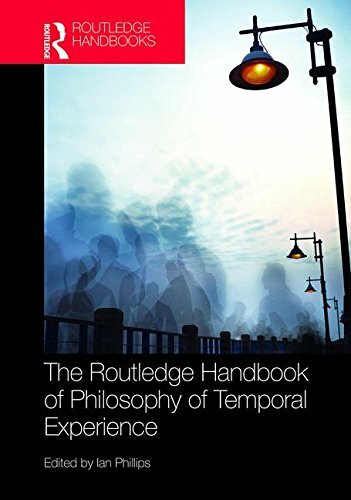 My edited collection on the Philosophy of Temporal Experience is now out. Including the substantial editor's introduction it includes twenty-eight original papers on a huge range of aspects of temporal experience. It can be purchased here. 27. Music and time Andrew Kania.